Agnes Scott welcomes requests for general meetings, non-residential and residential conferences, receptions, award ceremonies and performances. Six miles northeast of downtown Atlanta, Agnes Scott’s campus is in the heart of the beautiful historic district of Decatur, Georgia. With distinctive collegiate Gothic and Victorian architecture, winding brick walkways and century-old trees, the college is a pleasant place to stroll, meditate and socialize while experiencing a bit of history. The campus consists of 24 buildings and an apartment complex on 100 beautifully landscaped acres. Many theaters, museums, cultural, educational and recreational attractions are easily accessible by foot, car, public transportation and taxi. 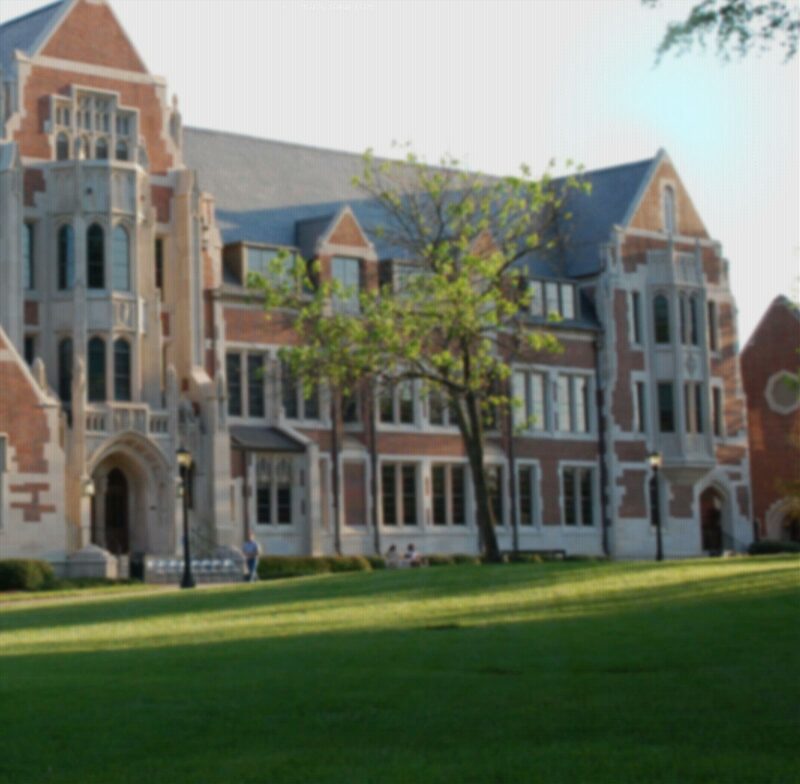 Agnes Scott offers Internet access through Campus Guestnet Wifi, as well as high-tech audio-visual services and equipment in all classrooms, labs and residence hall rooms. Event planners may select from a variety of air-conditioned meeting rooms for large lectures, small seminars or hands-on labs, as well as exhibits or trade shows. Groups of 10 to 500 participants can be easily accommodated. In June, July and August overnight accommodations are available for up to 500 guests in both air-conditioned and non air-conditioned rooms. All rooms feature a choice of single or double occupancy, private telephones, lounges suitable for study or conversation, laundry facilities, television lounges and vending areas. Some residence halls have meeting rooms, kitchenettes and rooms with private baths. Evans Dining Hall offers a selection of informal and formal dining rooms, perfect for hosting a luncheon, dinner meetings or banquets. The main area resembles a mall food court with striking Gothic architecture. It features grill and stir-fry stations and a terrace with a beautiful view of campus. The South Dining Room within Evans offers a secluded, elegant atmosphere. The ground floor of Evans has three conference-ready rooms that can be opened up into one large room. You can choose from a catering guide with many themed and a la carte choices for your event, or a completely unique menu to be customized by our executive chef. Agnes Scott’s 100-acre campus includes an indoor pool, weight equipment and Nautilus facilities, a 220-yard indoor/outdoor track, volleyball area and a running path. Sports equipment is available though the Office of Special Events and Conferences. A big screen TV and pool table are located in the Alston Campus Center. Alston Campus Center contains a bookstore, a post office and a copy center, which are open during the college’s normal business hours as well as a SunTrust ATM, available at all hours. The expansive McCain Library, next door to the campus center, is an inviting place in which to relax, read or prepare for your next session. Please Note: As a charitable organization, the college cannot host fundraisers for other organizations, as well as political events, some sales events and some religious events. Questions should be directed to 404 471-6035.